Dahua HAC-HDW1400RP is a high quality HD dome type camera that contains 4MP of resolution. 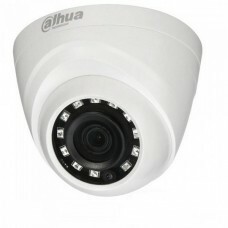 Its 3.6mm fixed lens can cover up to 30m of distance. 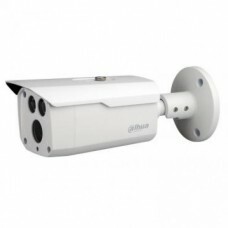 This aluminium case camera has approximate 65dB of S/N ratio. 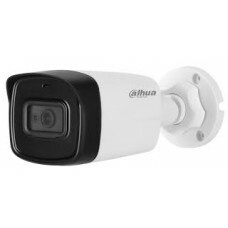 Very light weight 0.28kg camera comes with 01 year of warranty facility. 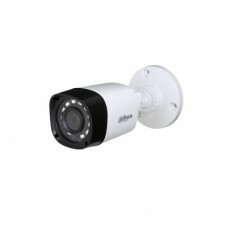 Secure your world with quality cc camera available at best price in Star Tech. Order online to have the delivery at any parts of Bangladesh.